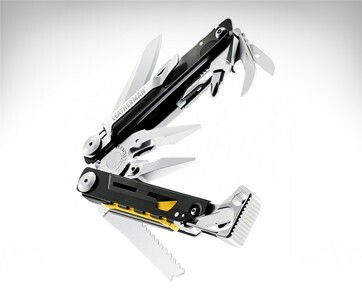 Try ditching your multitool now for the Nomad Survival Multitool and you will never regret it. In fact, you will also be cursing yourself for not learning of the Nomad sooner. 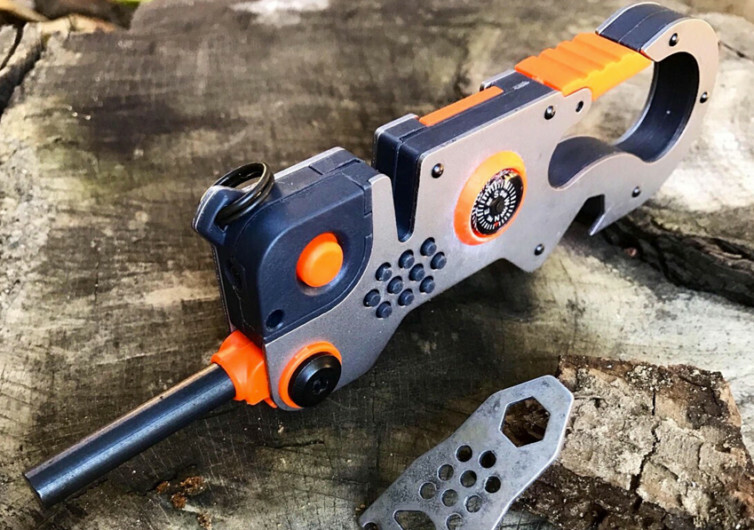 The Nomad is every survivalist’s dream tool that he can easily attach to his belt loop or even any attachment points in his weekend adventurer gear. Designed like a carabiner the Nomad features 10 different tools that every survival expert will need in the wilderness. There’s the handy compass, a really sharp blade, a scraper, and a 10-lumen momentary flashlight primarily intended for signaling emergencies. 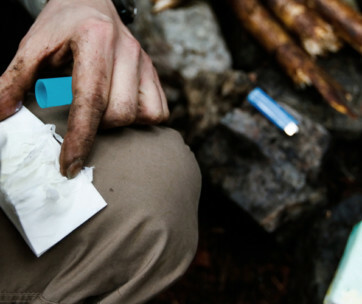 Then there is a fire-starter which should really come in handy for starting a campfire and keeping you toasty and warm, not to mention cook your food and boil you some water. 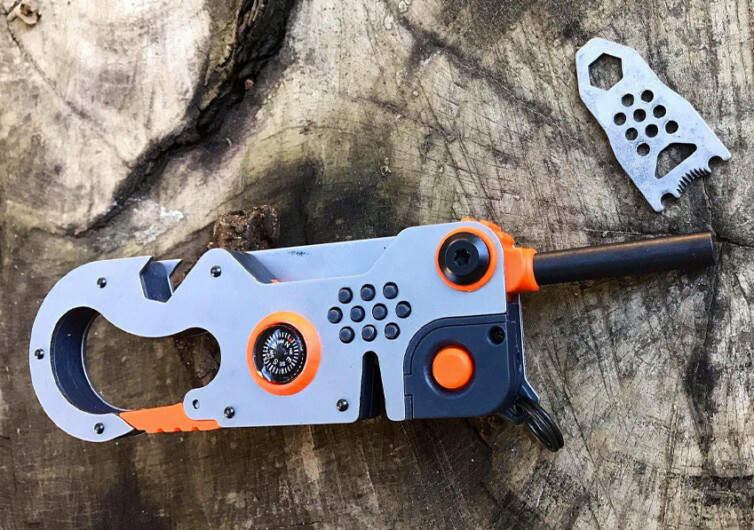 The Nomad also comes with a mini saw, a screwdriver, a split ring, and even a quarter-inch bit adapter complete with a silicone O-ring. Topping it off is a wrench and a bottle opener for treating yourself to a bottle of your favorite beverage after setting up camp. Weighing in at a measly 3 ounces and is designed to be easily slipped into your pocket. 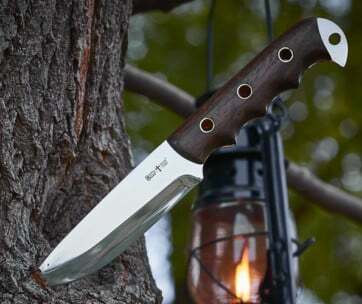 It’s the tool that will differentiate a true adventurer from a wannabe.